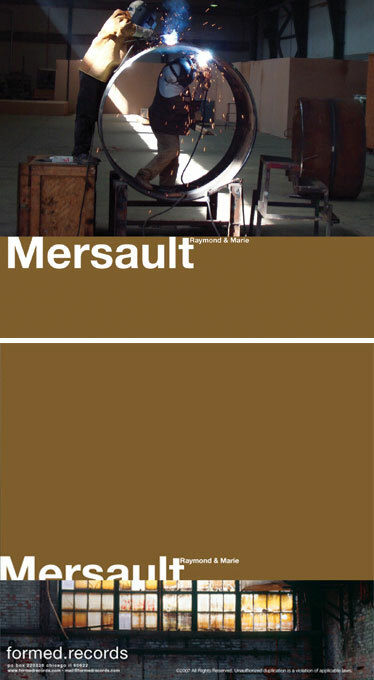 Mersault's album, Raymond and Marie, works by undermining expectations, shifting the foreground to the background and back again. A nominally placid passage contains a busy roughness that, without any overt moment of transition, characterizes the moment in question. Similarly, passages of resonant double bass emerge from rough, bracing chunks of sound, dropping after a while into parallel coexistence with electronic drone and muted percussion.